C.C. 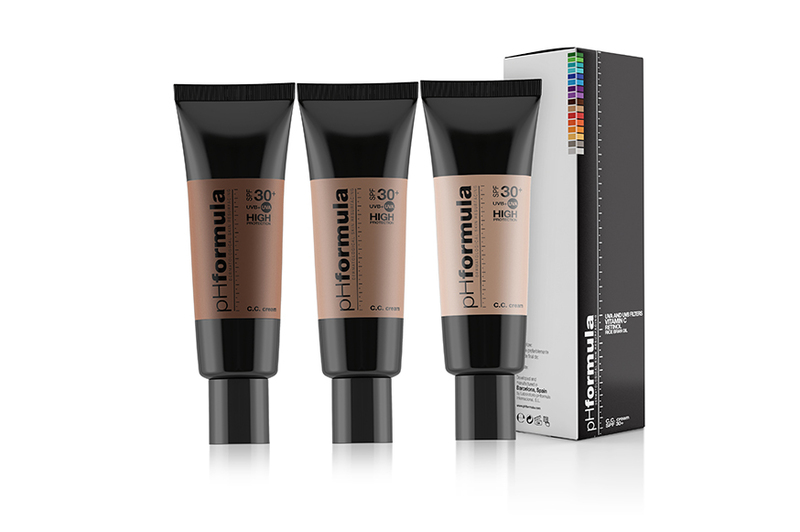 Cream SPF 30+ - pHformula | Aspire & Co Ltd. The multifunctional complexion correcting C.C. cream, instantly minimizes the look of imperfections while the sun filters block ageing-accelerating UVA-UVB rays. Ideal for use after dermatological procedures including light to medium chemical peels, laser resurfacing, and IPL. Available in 50ml in Light, Medium and Dark shades.